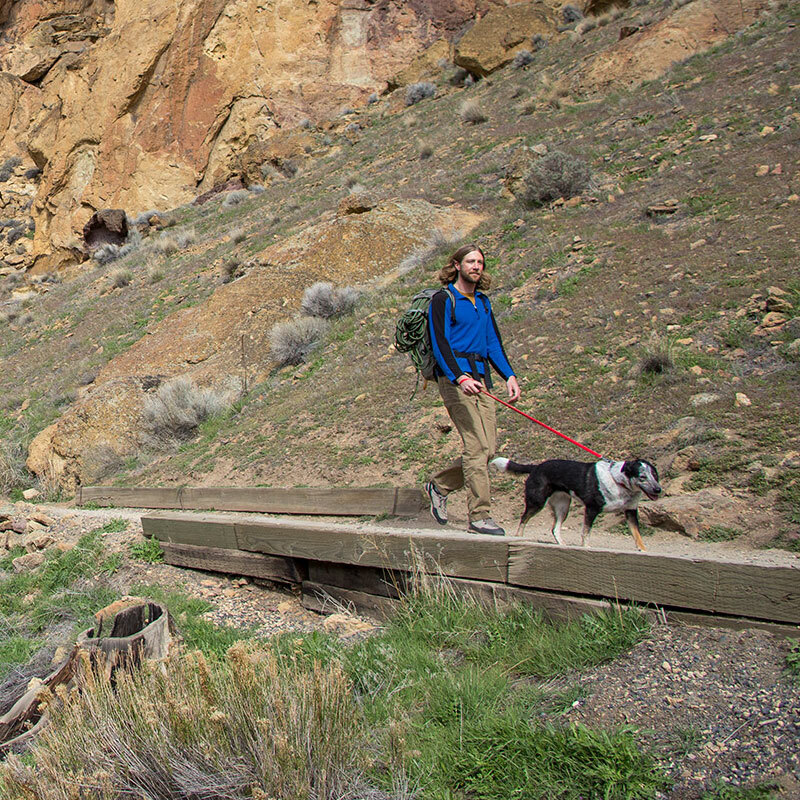 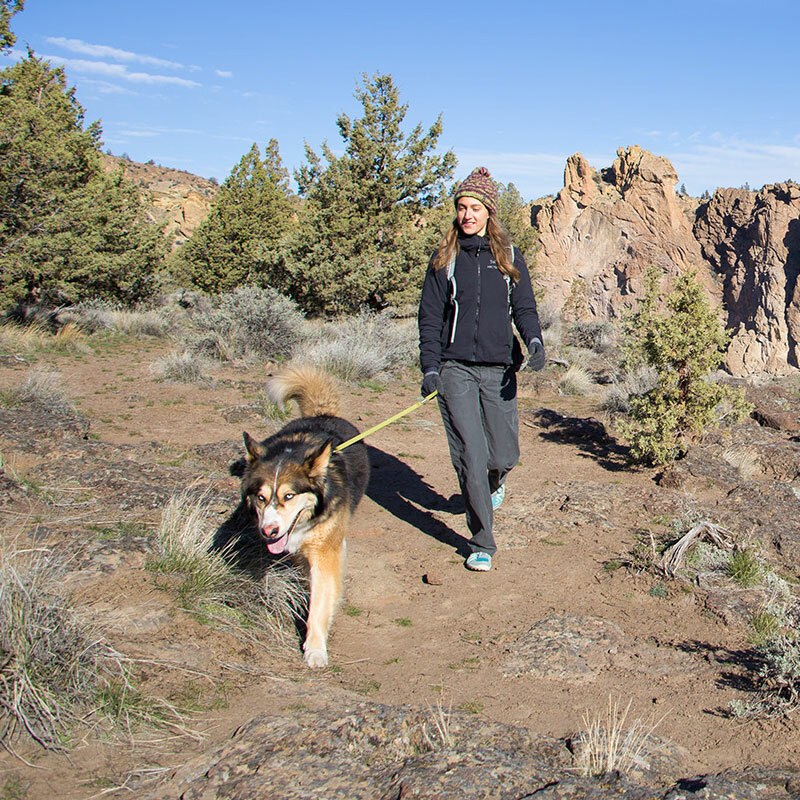 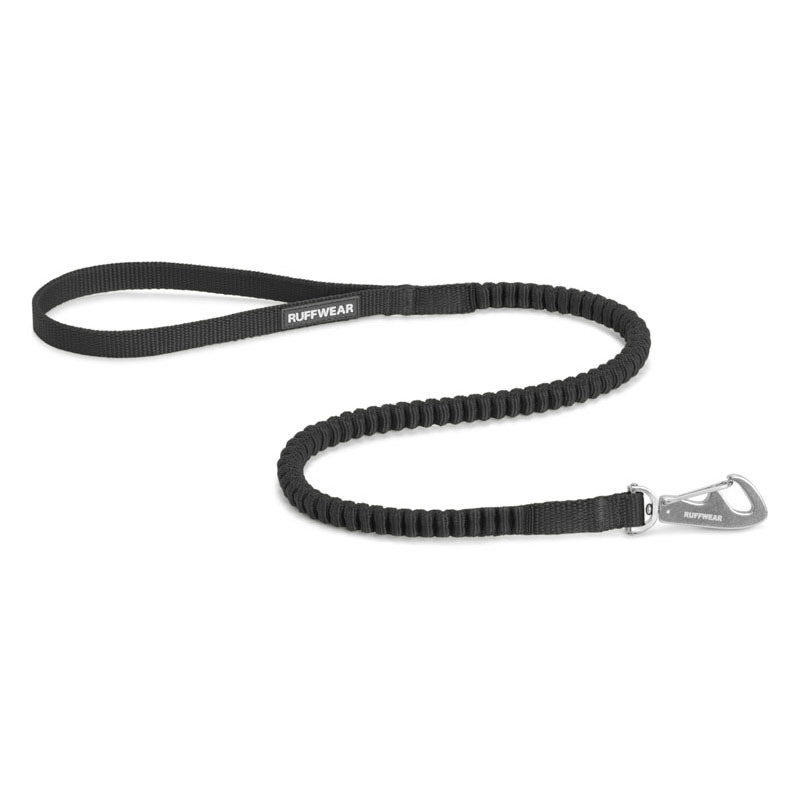 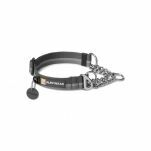 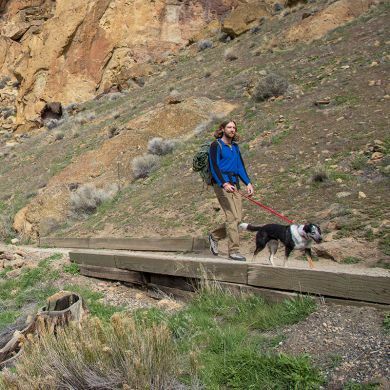 The Ruffwear Ridgeline Leash takes a minimalist approach to dog leashes. Built with Wavelength™ stretch webbing, the leash extends from 2.5 to 4.25 feet (75cm - 1.3 m), a comfortable length for the trail or anytime on the go. 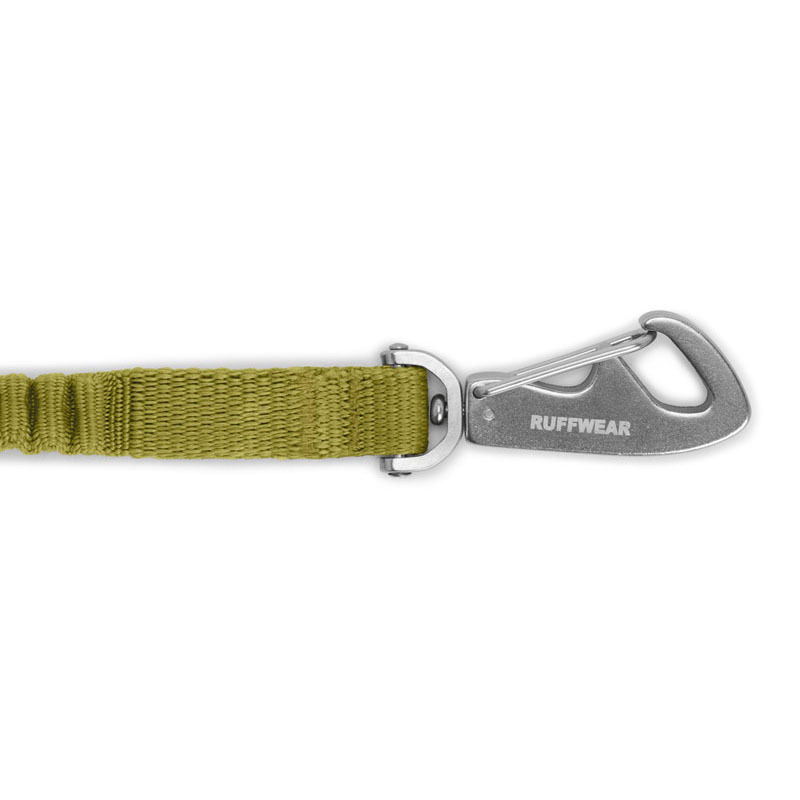 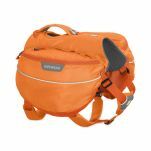 The compact design fits easily into a pocket between uses. 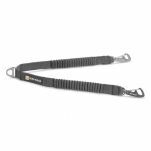 The low-profile Crux Clip™ provides strong and secure attachment.